My name is Rob Haley and I love life coaching and wanted to find a way to contribute to the field, in addition to being a life coach myself. 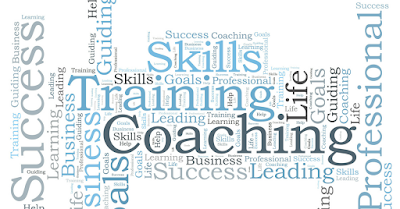 When I first started researching what coaching was all about, I found it difficult to put my finger on a definitive source that helped me find information on life coaching as an industry. I couldn't tell what was current, who the influencers were or where to focus my continued efforts. It all seemed disconnected as a field, online. There were so many schools, programs, philosophies etc. and as I was digging in, I realized I wanted a way to stay informed on the field of coaching, the influencers, the cultural perception of coaching and also get a feel for the frontline/unsung coaches who are doing the work and may be having unique and informative experiences. So after a little brainstorming I decided to create the Life Coach Report. Life Coach Report is a simple and quick access to news and info focused on life coaching as an industry, updated daily during the week. It's a place where the content of life coaching is current and fresh. 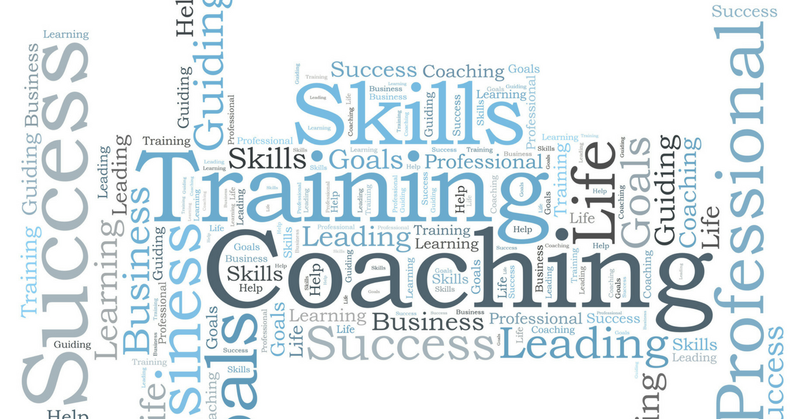 I included the categories of News (specific to coaching), Professional Coaching (coaching skills, learning), Personal and Professional Growth, Leadership, Business/Entrepreneur (common to the coaching business), and Events (coaching events), as these are the areas so many coaches operate. We are life coaches but also business people, leaders and individuals who wear many hats. I also wanted to have a way to provide exposure for coaches in a unique way. If you are on staff at one of the coaching schools or have transitioned to coaching from within your company, there may be outlets to do that, but if you are a sole business person, you may not get very many opportunities to do an interview or have your business and services featured. With Life Coach Report I can help do that. An interview becomes a reference for a coaches clients to see they are special and coaching organizations are taking notice. What a great way to provide online credibility that may not be available to the new, unknown and/or hardworking coach! 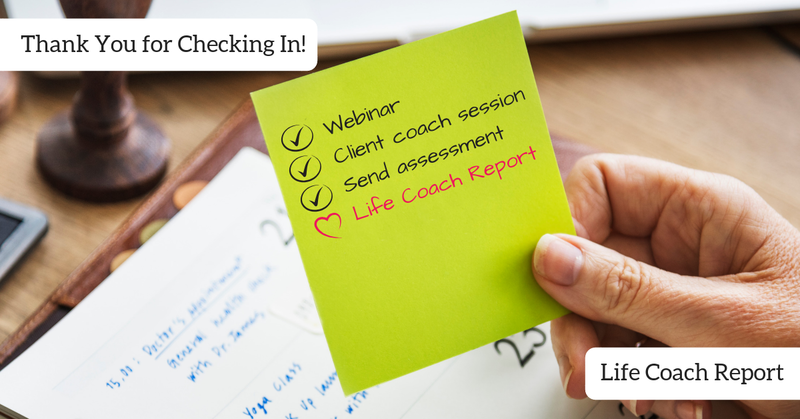 Thank you for your interest in Life Coach Report and we hope to be an ongoing resource for your robust coaching career!